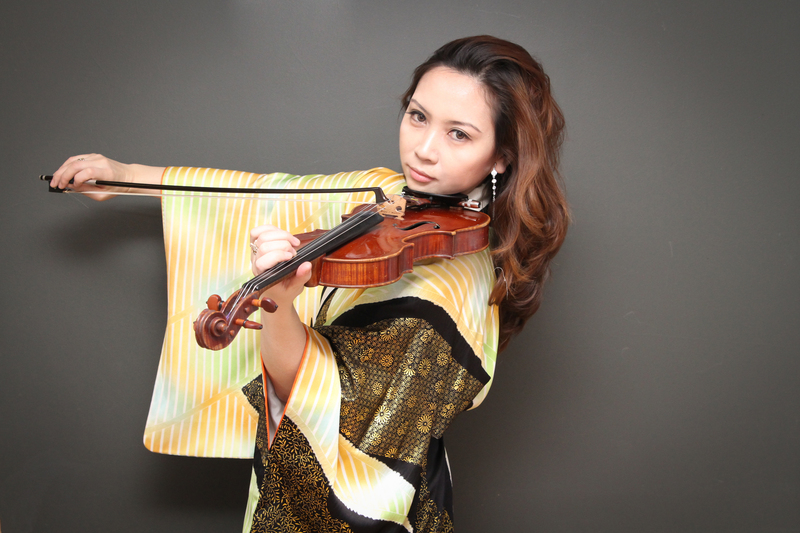 Monday, Aug. 20, 7:30 p.m. and 9:30 p.m.
Violinist, vocalist, composer, bandleader, and 2018 Chamber Music America grant recipient Meg Okura returns for a special live performance presenting Ima Ima, her fourth album of original works with the Pan Asian Jazz Ensemble, the ten-piece jazz chamber group that Okura has used to blend the sounds of East and West for more than a decade. Joining the multicultural ensemble is trumpeter Tom Harrell, a singular voice in contemporary jazz who has been named “trumpeter of the year” multiple times by DownBeat, recorded on over 260 albums, and worked with a long list of greats as both soloist and composer. With Okura’s broad stylistic range and compositional prowess, he makes a perfect addition to this award-winning ensemble.